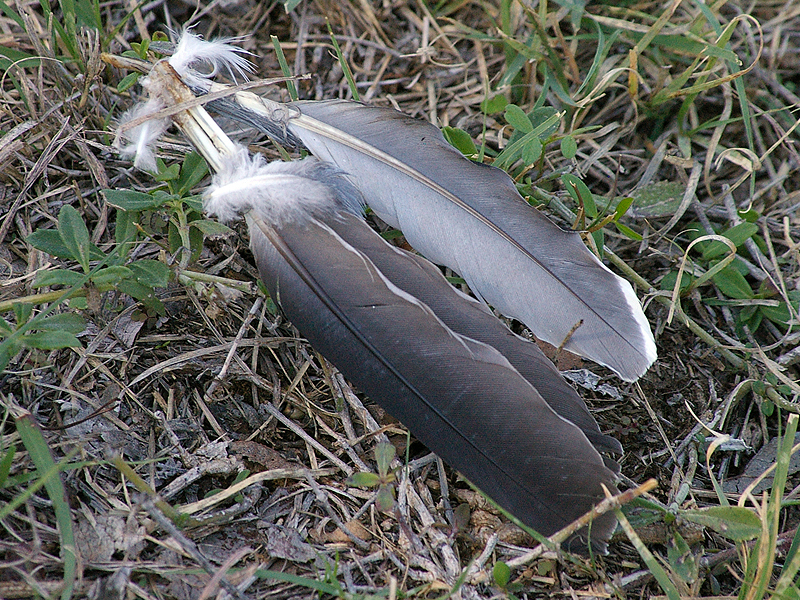 These White-winged Dove feathers were found in Lewisville Lake Park near the Intersection of Tennie Drive and North Mill Street in Lewisville, Texas. 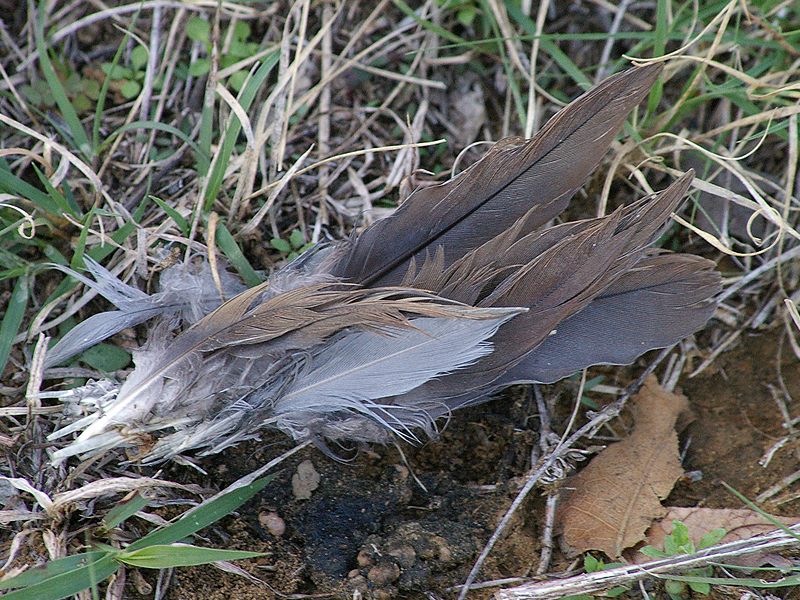 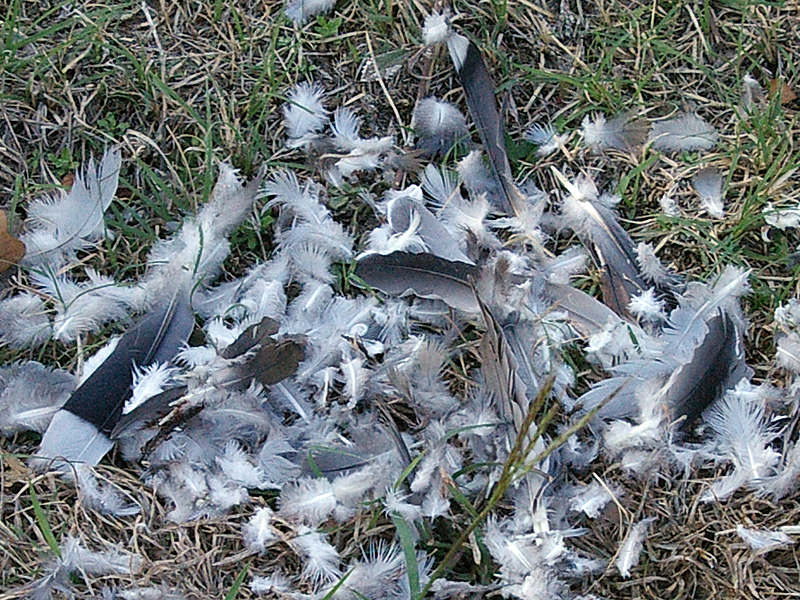 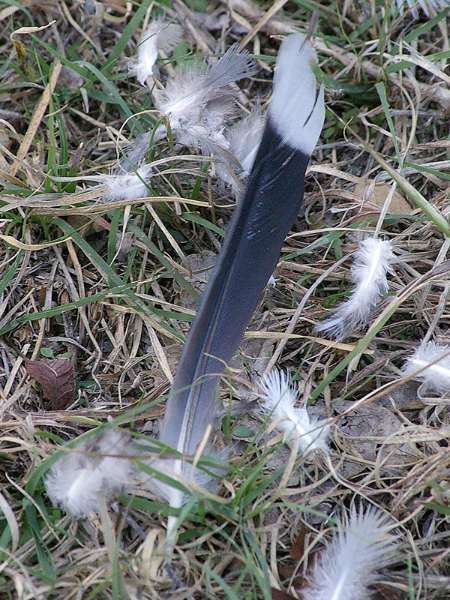 This find represents predation on a White-winged Dove, most likely by a hawk or a cat. 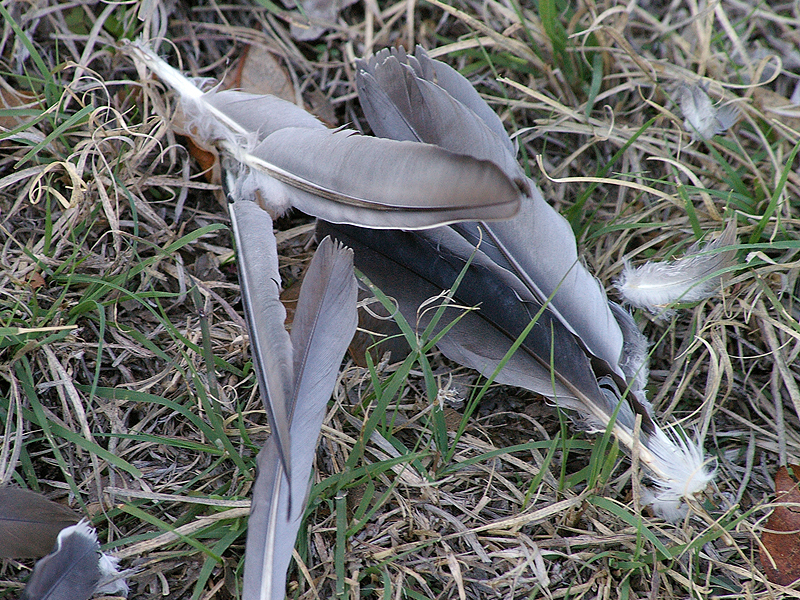 White-winged Dove tail and body feathers. 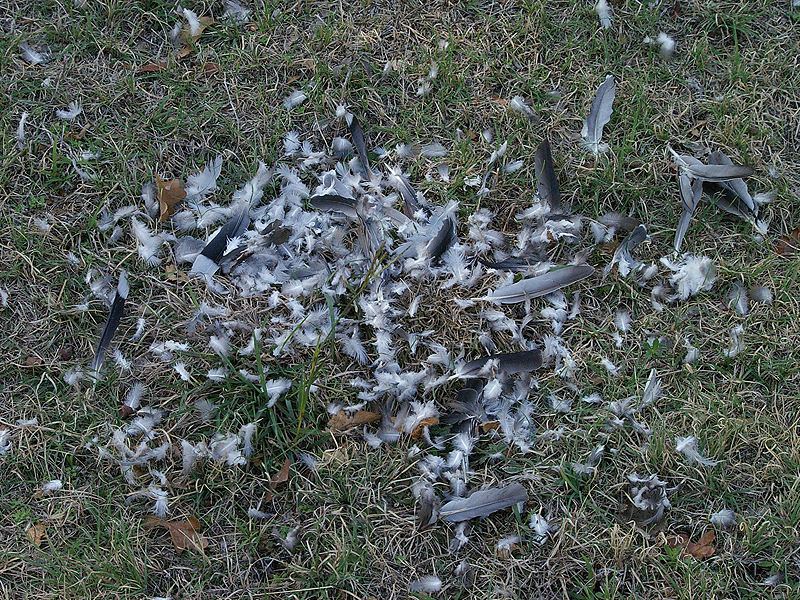 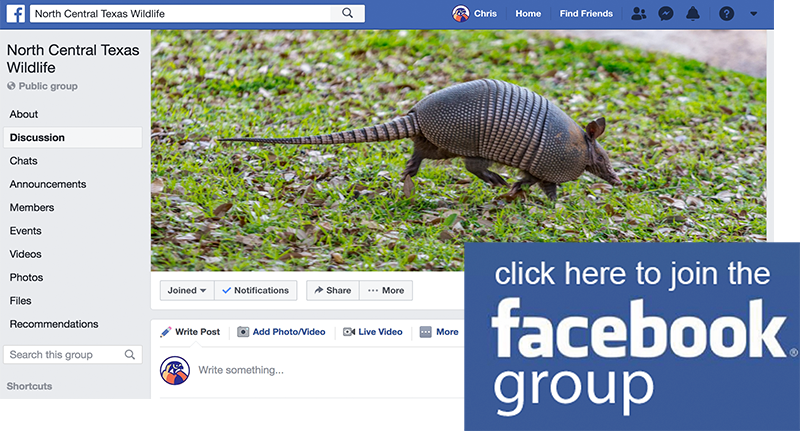 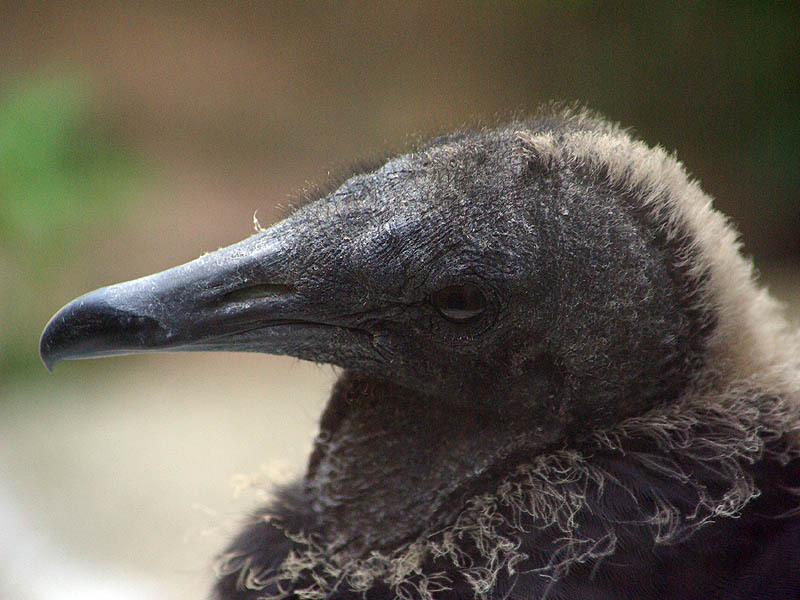 Next Next post: Red-tailed Hawk – Nesting?